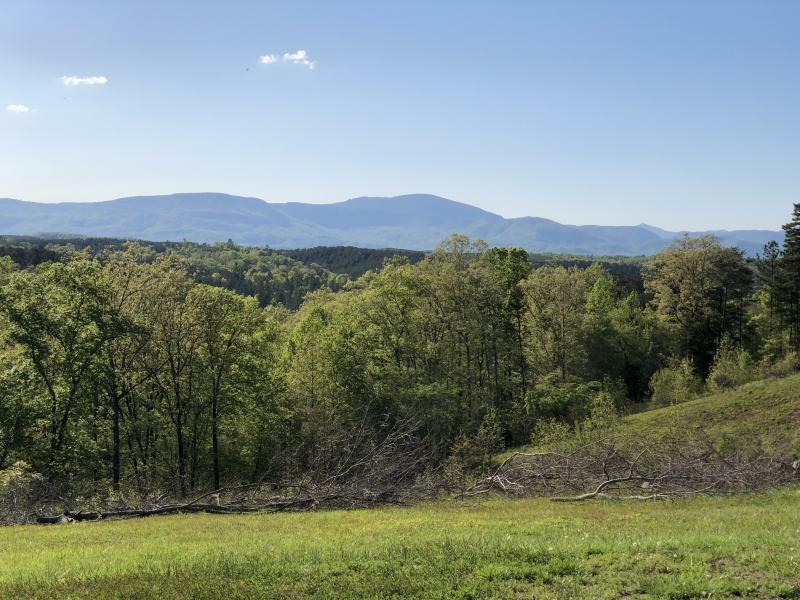 TopView Farm was founded in 2018 and is an operating "work in progress" with an 8-stall barn with spacious tackroom, bathroom with washer/dryer, and covered wash area with heated water. 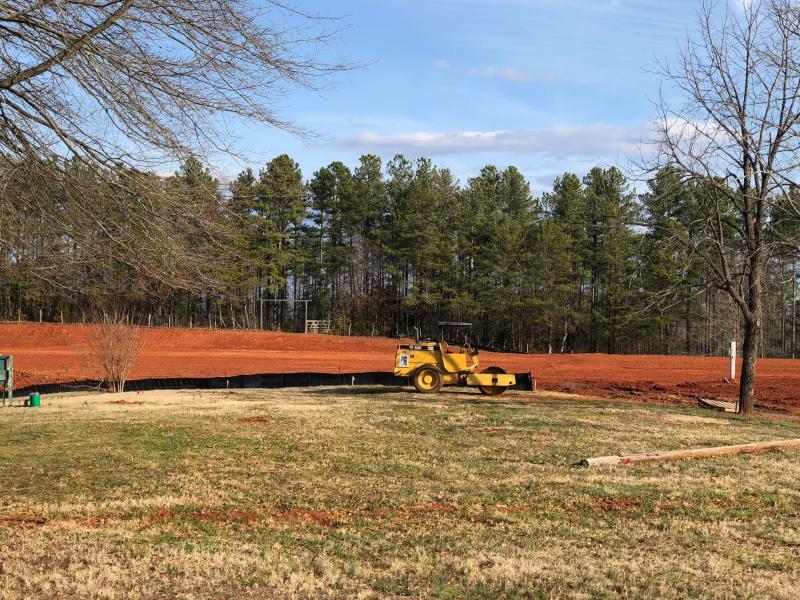 Outside, we offer enclosed outside stalls with sand run-out's to accommodate 4 more horses and a regulation full court irrigated covered dressage arena. The Pixio training system and mirrors along the full short side are being added in April 2019 with extensive landscaping to follow. We are focused on excellence and bring a solid track record of safety and accomplishment for the horse and rider from California to North Carolina. TopView Farm is a client-based training facility and does not offer school horses or public riding lessons. Every student receives personal attention from Mike, USDF Gold and Silver Medal recipient who is long-listed by USEF at Grand Prix. We emphasize quality vs. scale in every aspect of our training and board programs. Please contact Mike for more information about our programs. He will consider travel within the local area while TopView Farm is under development. A limited number Pixio training sessions can also be arranged. 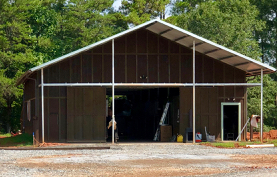 NEW airy, well-lit Triton constructed barn with 8 stalls, tack room, bathroom with W/D, individual stall fans, Nelson waterers, covered wash area with heated water, and WiFi.